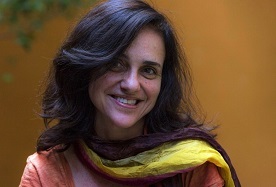 Born in Rio de Janeiro in 1964, debuted as a feature director in O diabo a quatro (2004), that was exhibited in festivals such as Brasilia (Special Jury Award), Cuiabá (Best Picture, Director, Screenplay, Production and Best Actress Award to Maria Flor), Rotterdam, Fribourg, Pesaro (Italy), Montevideo, Paris, Miami, New York, Rio de Janeiro and São Paulo. She graduated in Geography at PUC Rio and attended several international film schools, such as Escuela Internacional de Cine y TV de Cuba and LA FEMIS. She first went into film as an intern in The Emerald Forest (1985), directed by John Boorman in Brazil. Later, she co-wrote Com Licença, Eu Vou à Luta alongside director Lui Farias, to whom she was assistant director. Alice also worked as script supervisor for Ópera do Malandro (1985), directed by Rui Guerra, and in the international feature Hell Hunters (1986), directed by Ernst Ritter Von Theumer. The following year, she worked as co-writer and assistant director to her father, Joaquim Pedro de Andrade, in the film Casa-grande, Senzala & Cia. (1987). She has also worked as assistant in national productions such as Faca de Dois Gumes (1988), directed by Murilo Salles, and international ones such as Passage du Tropique (1989), directed by André Techiné and Irma Vep (1996), directed by Olivier Assayas. As director she has made documentaries for the french television and the short-films Dente por Dente (1994) (winner of Best Script and Director in Brasilia) and Bijú na Laje! (2002). In 2006 she worked on a project to restore her father's oeuvre. Her documentary Histórias Cruzadas premiered at É Tudo Verdade - It's all true Festival in 2008, in which she revisits Joaquim Pedro de Andrade's filmography. 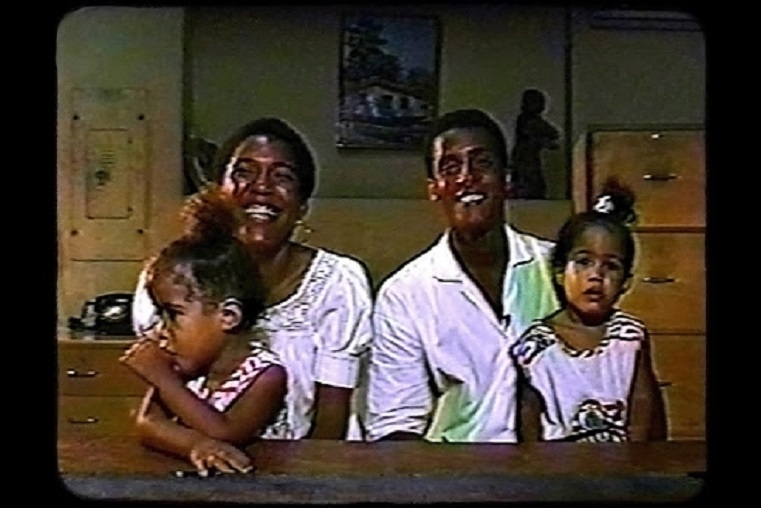 In 2016 she released Twenty Years, awarded at Brasília Film Festival (Best Soundtrack and Conterrâneos Prize for Best Documentary), and also exhibited at Miami, Guadalajara, La Habana, São Paulo and Ouro Preto Film Festivals.